Due to a failed harvest earlier this year, the beautiful Barley Grass Juice Powder has been out of stock for many months. It's been frustrating for everyone, all of the staff love this supplement, and have missed it as much as you! So we are so pleased and relieved that the stock is now with us and available to order. Please note we may only have enough stock to last until January or February 2017, then there will be another gap of a month or so. So do stock up if you want to. 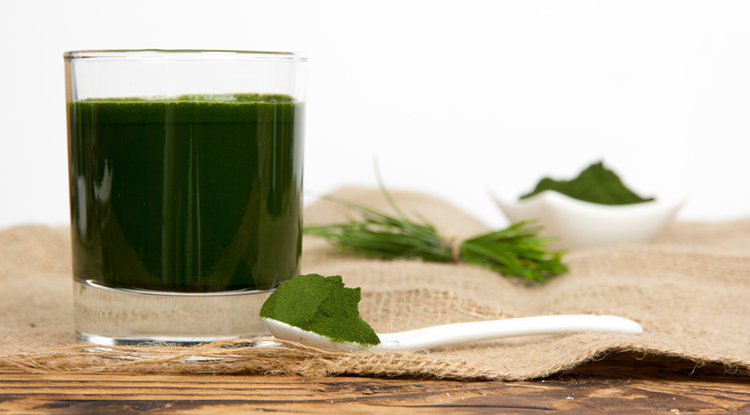 Read more about Barley Grass Juice Powder by clicking the link.